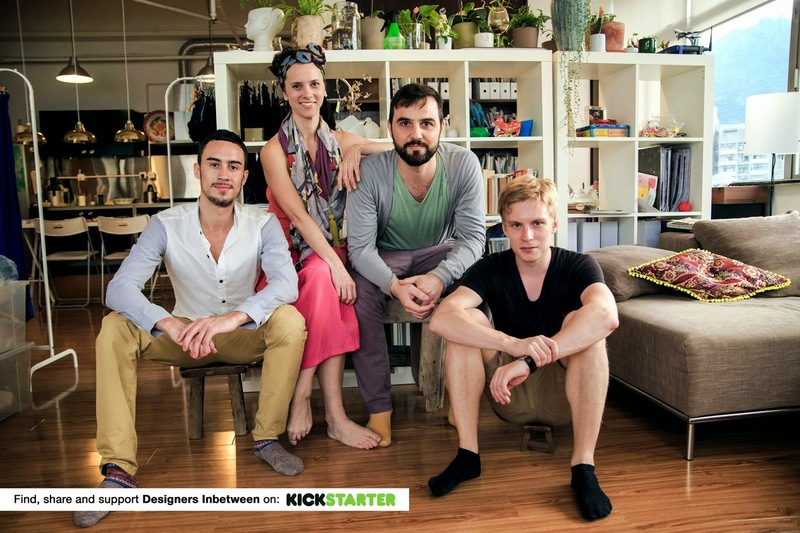 Designers Inbetween is a documentary that explores the entrepreneurial opportunities in Hong Kong, the world’s third largest financial centre and uncovering the challenges faced when building a start-up company. It shows the real startup life, where the risk, hard work, and pressure challenges founders everyday. 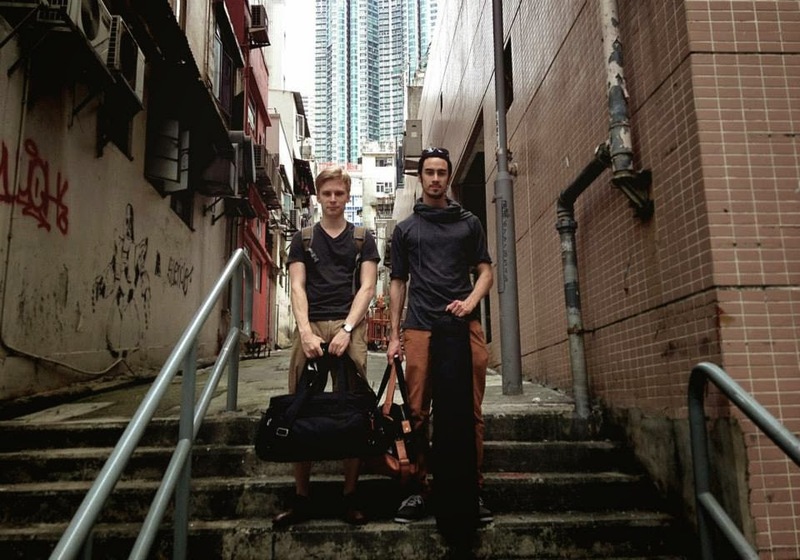 My brother Jonathan and Oliver are two design students who met up on a university degree exchange programme in Hong Kong. 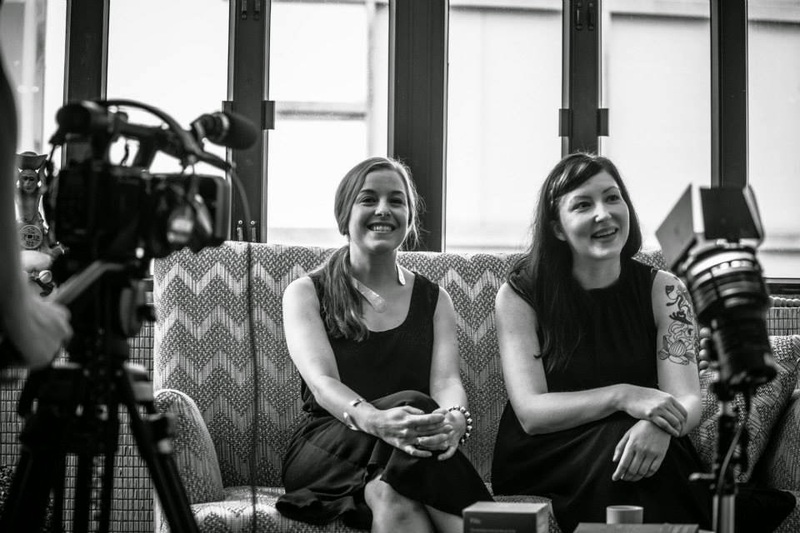 During their time in Hong Kong they were inspired to weave together interviews from a range of start up companies to seasoned professionals who discussed how they built their company and their lives as an entrepreneur in Hong Kong. 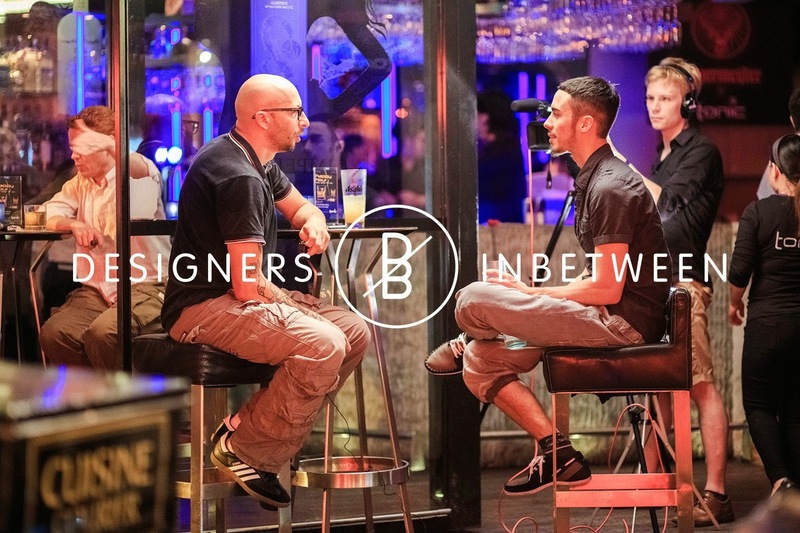 Designers Inbetween has created an inspiring vision to educate designers and entrepreneurs on the ins and outs, ups and downs, successes and failures of starting and building a company. The documentary also uncovers how the industry in Hong Kong contrasts from the West and the rest of Asia. Exploring exciting untold stories of what it is like for a Westerner to do business with factory owners in China. Business deals are built around lunch and written on napkins rather than lawyers and contracts. 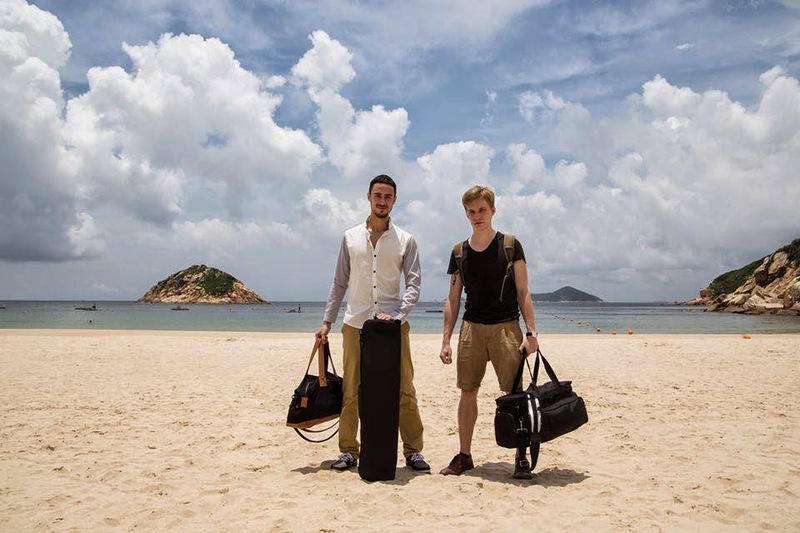 Jonathan and Oliver have travelled through Hong Kong and mainland China, exploring factories and work spaces of those who are living their dream. 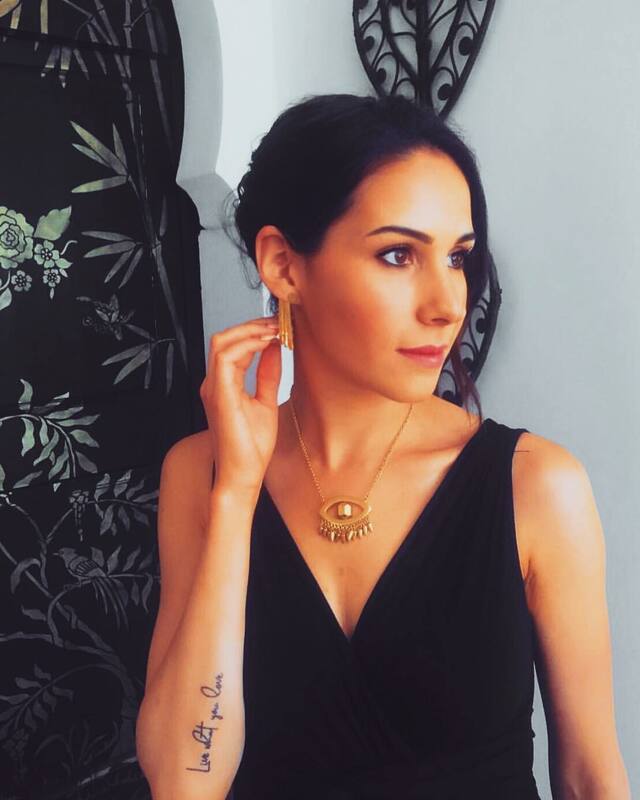 They have captured over 40 incredible interviews which consist of a great group of influential and inspiring people. 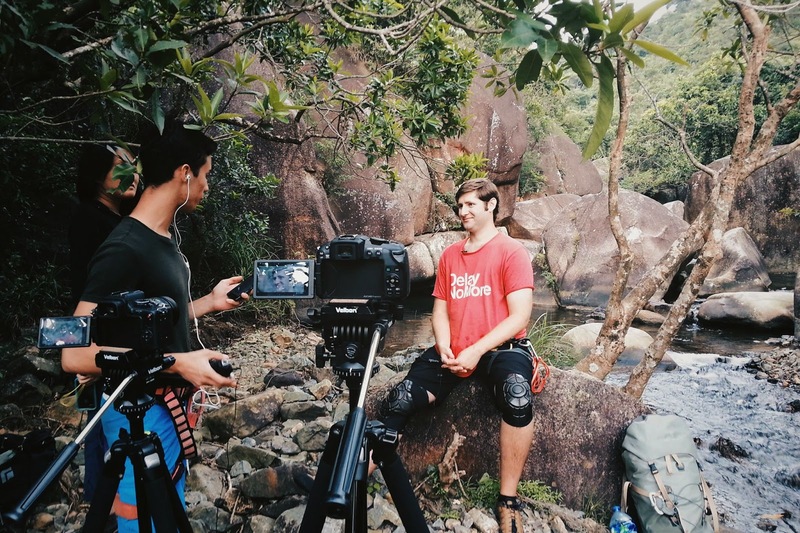 As two young students all they have invested all they have in producing this documentary, setting up interviews and travelling. 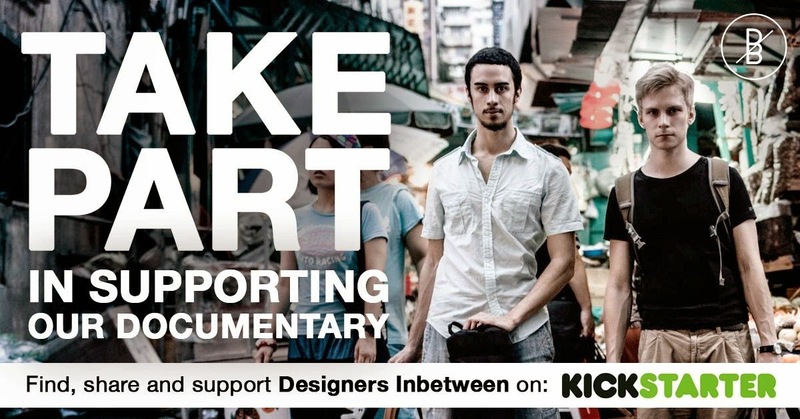 They have set up a Kickstarter page where we are able to contribute towards making this documentary premier. There is one week left and £5000 still needs to be made so that the documentary can be finished. If you would like to contribute please click here. 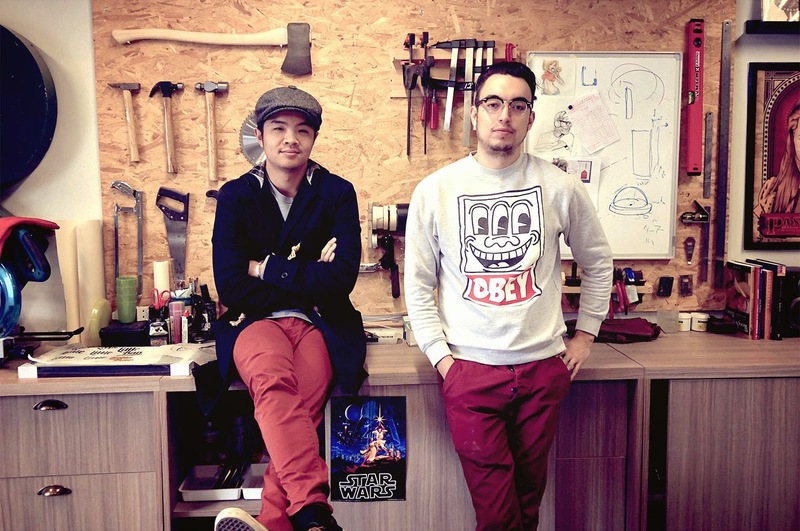 Planning the next steps of the documentary with Rocky and James from Entendre Studios. Katarina and Anna from Boris Design Studio. Interviewing Josh Wright, the CoFounder of Catalyst!